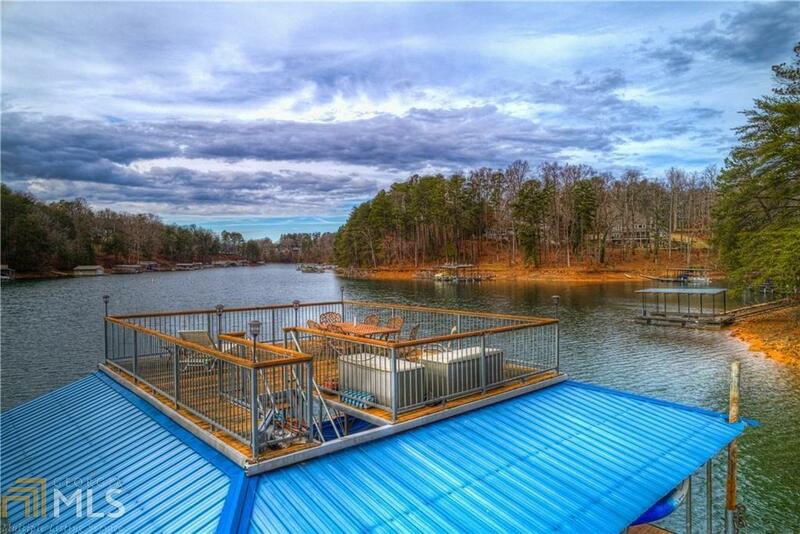 Rare peninsula lot on deep water with privacy and easy boat access to Bald Ridge Marina. Lot next door also available. No need to renovate a 1950s house. 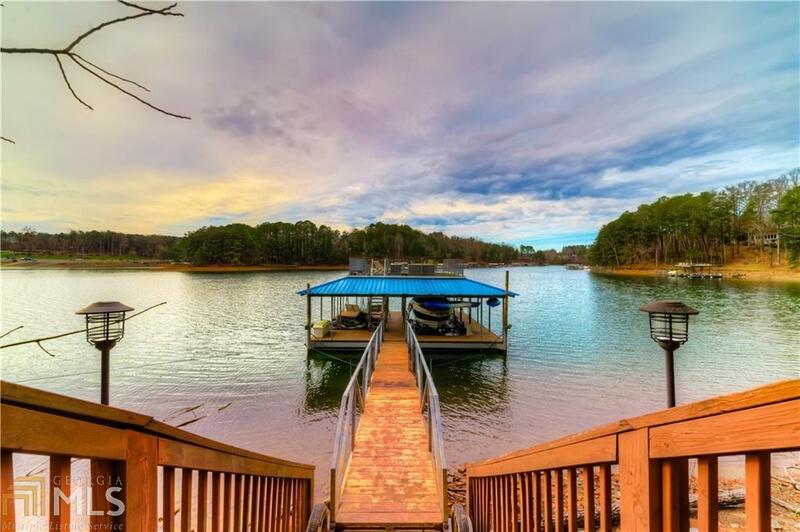 Build your custom dream home on Lake Lanier, only 2.5 miles from Hwy 400. Easy daily commute allows weekend living every day! 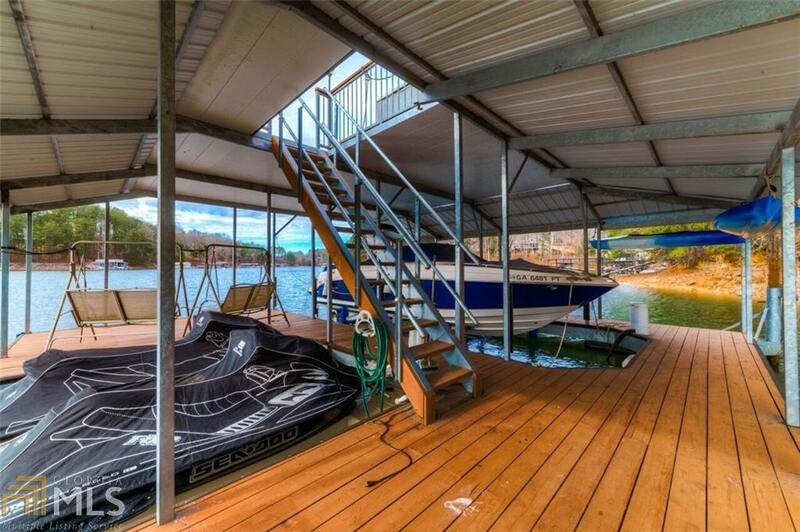 205 feet of waterfront with double-slip party dock. Escape urban stress every night to relax on your back deck as the sun slips over the horizon leaving lingering hues of pink and orange reflected on the lake... every day!!! 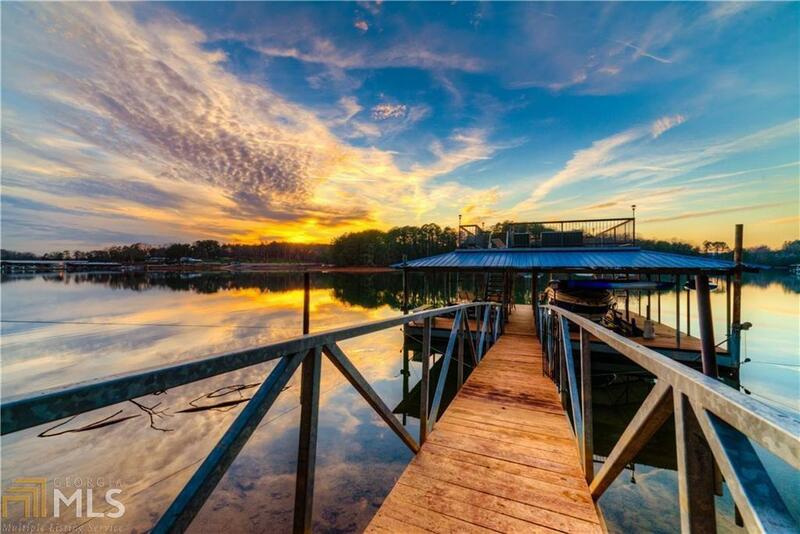 Start lake living now. Listing provided courtesy of Beacham & Company Gamls Llc. © 2019 Georgia Multiple Listing Service, Inc. All rights reserved. Information Deemed Reliable But Not Guaranteed.